Find listings for the 142-unit development here. Find listings for the 73-unit project here. Find listings for the 605-unit project here. Amid the upturn in the residential market this year, prices of older freehold condos and apartments are still looking quite attractive. According to property agents, most of the buyers today are owner-occupiers, who prefer older properties, as they tend to be larger and have more practical layouts. From the URA caveats lodged this year, it seems that several buyers may have uncovered some of these gems, with some of the units transacted at prices either lower than or comparable to many of the 99-year leasehold projects launched recently. Below are some examples of value-for-money properties in Central Singapore that transacted at an average psf of below $1,000 in the year 2017. Only properties with at least five sales transactions were considered in our selection. This freehold apartment was completed in 1997 and sits on Lorong 14, Geylang. Based on URA caveats, the 218-unit project saw at least five sales transactions from $400,000 ($572 psf) to $860,000 ($695 psf) between January and November 2017. 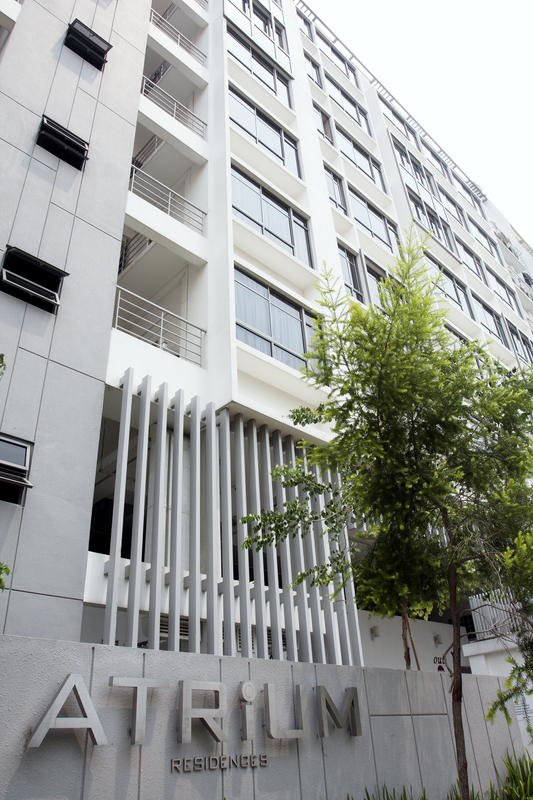 Also located in Geylang, this freehold development at Lorong 28 was completed in 2008 and comprises 142 units. 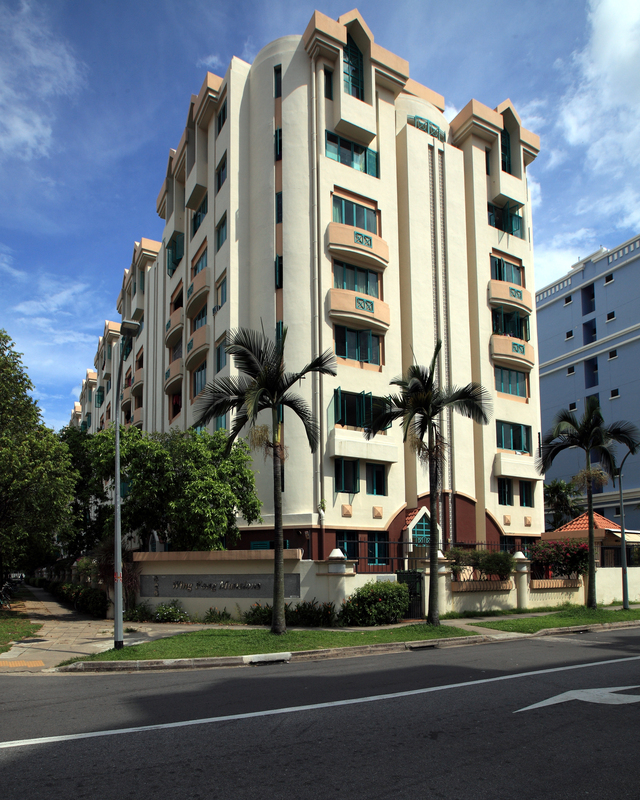 It is located about 469m away from Aljunied MRT station. In 2017, there were six sales transactions at the development, ranging $928,000 ($889 psf) to $1.5 million ($651) between January and November, according to URA caveats.